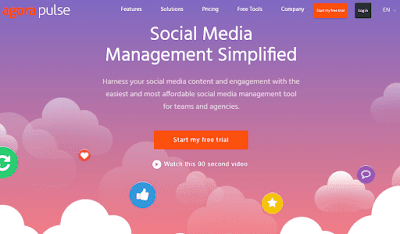 1 Why Use Social Media Management Tools? Social media is one of the most beneficial ways for your blog & websites to get more audiences and generate new leads for your business. If you are running a blog, you might have heard about Social Media Management or marketing tools! These tools will help you to engage with the rest of the world through Social Media sites. Social media management tools presence on all the major networks like Facebook, Twitter, Google+ and LinkedIn is a necessity these days for any business. The only way to manage social media at once with the use of social media management tools that can improve your efficiency, and get you better results. Why Use Social Media Management Tools? With the increasing social media activity day-by-day, every online business must adopt social media marketing and managing tools to grab the opportunity. This tool makes your work much easier by providing you a single dashboard to control all of your social media accounts at once to save your time and efforts. Here you can see, how social media marketing term has grown in the last 5 years. A smart social media management platform can increase your chances to grow your business and to reach targeted customers. 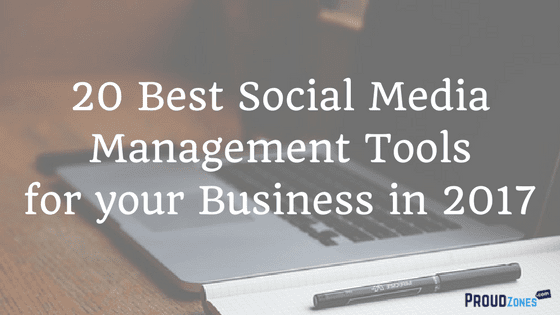 Below is the list of 20 best social media tools to easily manage all your social media efforts at once. HootSuite has become an essential tool for managing social media, tracking conversations and measuring campaign results via the web or mobile devices. 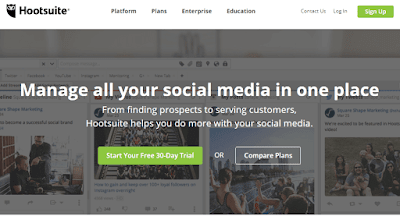 HootSuite offers a free, pro and enterprise solution for managing unlimited social profiles, enhanced analytics, advanced message scheduling, Google Analytics and Facebook Insights integration. Watch the below video tutorial to learn to add your social network on Hootsuite. 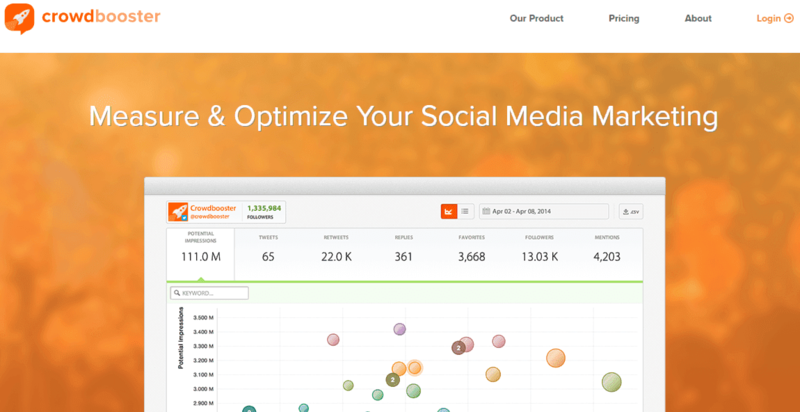 Sendible is the no.1 Social Media Management Tool for individual blog or websites and agencies. Whether focusing on a campaign for one brand or managing social across thousands, Sendible helps agency teams be more productive by managing all their client activities from a centralized hub. One of Sendible’s strengths is its wide range of integrations to help you create, manage, and publish your content including most popular social media platforms, WordPress and Blogspot, Canva, Dropbox, and Google Drive. 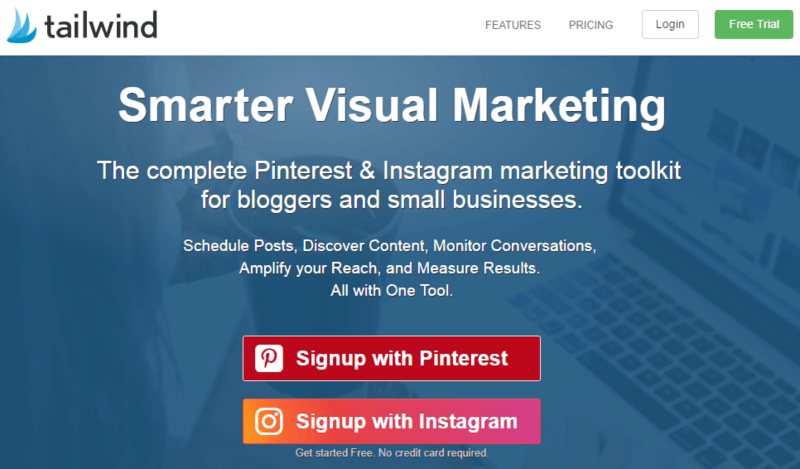 Schedule and publish your post across your favorite social channels from one place, manage all of your social media accounts from a single easy navigation dashboard, use Agora’s free tools and make lots of new followers or subscribers! With Agora Pulse, you can easily monitor your social media conversations and gain deeper insights into how your customers think and speak about your brand. Sign up now and start your free trial today and later upgrade it & grab all the benefits! Buffer allows you to control multiple social accounts easier and effectively using their easy navigation dashboard, save time, customize your post on every social network, craft a unique post to suit your audience, choose a perfect image to maximize your suite, and more only at the buffer. Watch the below video to learn more about Buffer. Sprout’s social media management tools can help you and your team monitor, respond, measure and collaborate to ensure smarter and faster communication. Whether posting updates or engaging with consumers, Sprout’s publishing tools make communication across networks and devices seamless. View network, profile and message-level insights for one or many profiles with in-depth Twitter analytics, Facebook analytics, and Instagram analytics. 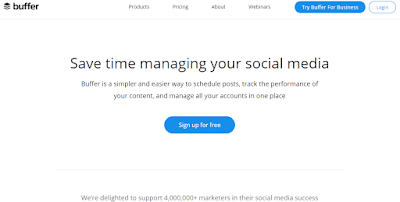 With Social Oomph, you can easily boost your social media productivity, save more time, easily schedule updates, find quality people to follow, track keywords, increase followers checking, and monitor social media activity! Every post makes it easy to curate visual content from a variety of sources, customize and schedule posts, and take greater control over your social pages. Every Post provides complete social media workflow, create content, all in one place, maximize the effectiveness of each and every post, work with your team from anywhere/anytime, save time and streamline your workflow, measure and make smarter decisions with social metrics, and more! Just sign up free using your social media accounts or Gmail. MavSocial takes social media strategies and automation to the next level. MavSocial has tons of publishing wow factors to help you automate your traffic flow, including built-in RSS feeds, cyclical and repeatable posts, and drag-and-drop calendar scheduling and social campaign management. 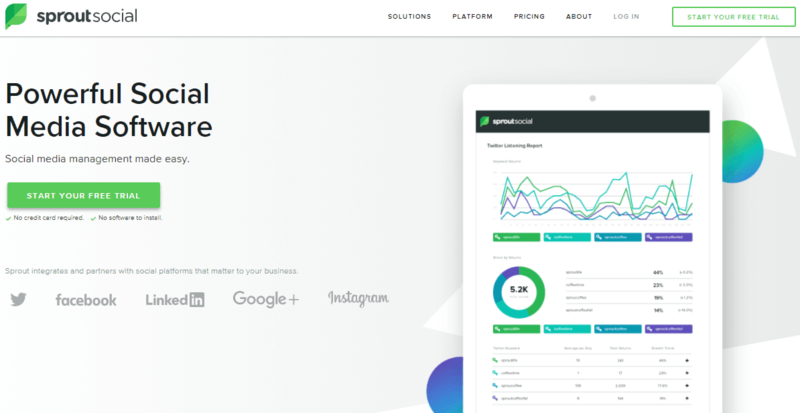 With Mav Social, you can easily track performance of your social content and social strategies with built-in social analytics, monitor social conversations and easily respond to comments and notifications, publish your content to all major social networks and easily repurpose them, search millions of free, affordable, and quality images to use in your social media campaigns. Social Flow software uses real-time data, along with business rules you set, to determine what and when to publish to your social media properties. Optimizing your publishing, versus scheduling your publishing, consistently delivers better visibility for your messages across all of the major social networks. SocialFlow’s social advertising platform empowers marketers and agencies to build programs that are goal-based, ensuring they deliver the most impactful results. Through advanced targeted you are able to reach your desired audiences on Facebook and Twitter driving higher click-through rates and conversions. 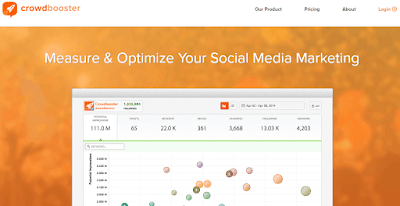 Crowd Booster is a fast, simple and best analytics solution for all major social media networks. Crowd booster dashboard allows you to fully customize by date, find historical data on your posts, and an option to export to Excel. The best part about Crowd booster is, it analyzes your data to automatically tell you when to post, who to engage, what’s going right and opportunities to improve. Get it all on the dashboard or wait for the weekly performance summary. Focus on creation of great content to share, that’s the best thing you can do to increase your brand visibility on the Internet. Friends+Me helps you to focus on Google+ to save a significant amount of money and time while still achieving goals by cross-promoting your content across all social networks for you. With Friends+Me you can easily schedule your social media content, collect and create great content, use link shortening tool, use free mobile & desktop application, enable browser extension, schedule bulk of posts together intelligently. Audiense is a free Twitter analytics tool to help you make decisions, growing your business through discovering new opportunities and executing with relevant personalized experiences, by understanding the audiences that matter to your business. TweetDeck is a free Twitter management tool for managing your multiple twitter accounts at once. Oktopost is best for managing content and measures the true business value of your social media marketing. With Oktopost, you can schedule content distribution in advance for any day or time to multiple social profiles from one single platform, manage all social marketing activities and measure the results for clicks & conversions and engagement for every post, cut out the noise and surface the chatter that really matters. 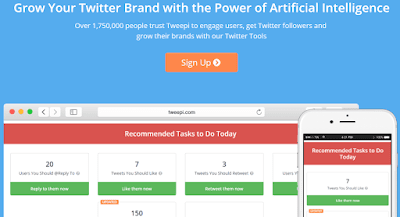 Tweepi is a Twitter management tool, their twitter tools make it easy to find relevant users to engage and get more followers with less time and effort. Instead of spending many hours of your time trying to find and engage with users on Twitter, Tweepi’s recommendations will show you how to get more free followers by recommending actions to take in order to engage the right users daily who will likely be more valuable to you than having undesirable users such as egg profiles and users with nasty avatars. With tweepi, you can save time and money, engage with targeted followers, get noticed and grow your brand quickly. Argyle Social allows you to monitor your social presence when you’re away with rules and notifications, automatically publish content to ensure you’re always active online and use social tagging to ensure you’re sending the right message to the right contacts. 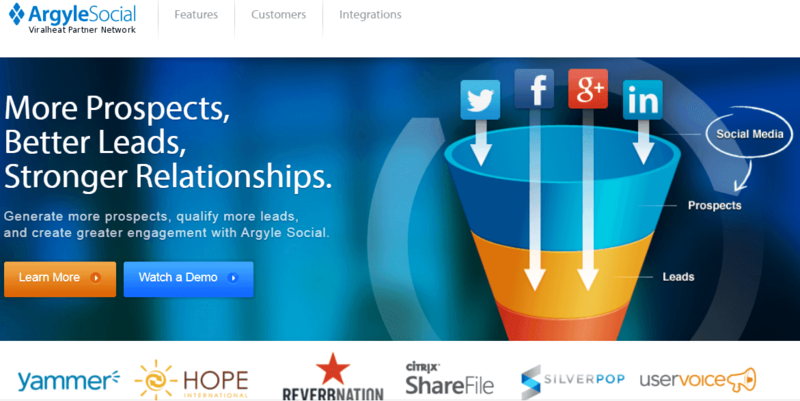 With Argyle social, discover new prospects and reactivate existing prospects through social media, improve lead scoring, and share prospect data seamlessly between sales and marketing, drive customer and prospect conversations that are relevant, informed, and timely. 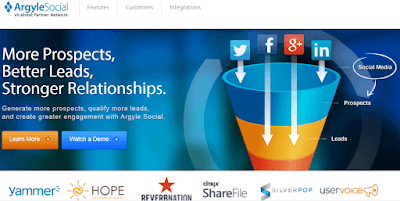 Here’s the basic information about Argylesocial. 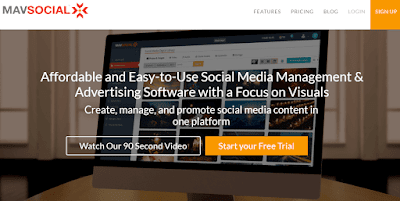 Socedo is a social media management tool that complements your organic social media efforts by connecting you directly with the audience that shows interest in your brand, competitors, and your ecosystem. Socedo does it through a unique approach that includes thorough targeting, automated engagement and providing rich lead information. As a result, you can grow your targeted Twitter presence, drive website traffic and grow your email marketing database – all with minimal time investment on your part. 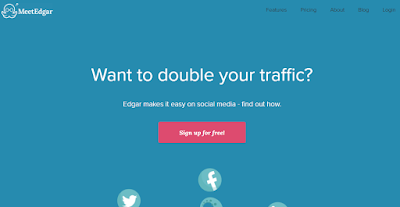 Edgar is a tool that reuses your best content to bring in more views. Edgar turns traditional traffic on its head by bringing in new visitors each time you posts! Edgar can share updates on Twitter, Facebook (profiles, pages, and groups), and LinkedIn (profiles and company pages). Connect your accounts, mixing and matching personal and professional profiles under a single Edgar account, in any combination you wish. 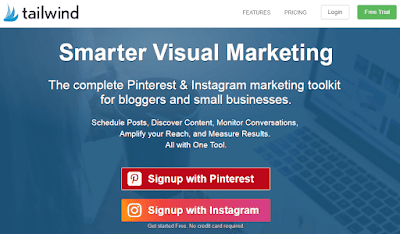 Tail Wind is the smartest way to schedule a post on Pinterest & Instagram more easily. Discover content, schedule posts, monitor conversations, amplify reach and analyze results, all with on single tool Tailwind. Choosing the right social media marketing tools for your business helps to increase your followers. While lots of programs here seems very cool, you might not need all the above tools to succeed. Instead, your business needs to focus on which tools can improve what activity you’re already doing on social media. When you do that, you have a much better opportunity of using the right social media management tool for your business. Have you been using Social Media tools? let me know in the comment section below!